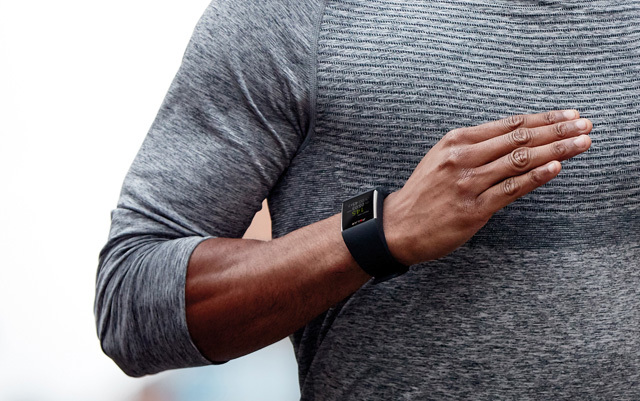 The tech that helps you get the most from your workout is now a whole lot smarter. New products like heart monitors, headphones and wearables maximize your workout, help you lose weight, burn more calories and even watch your sun exposure. 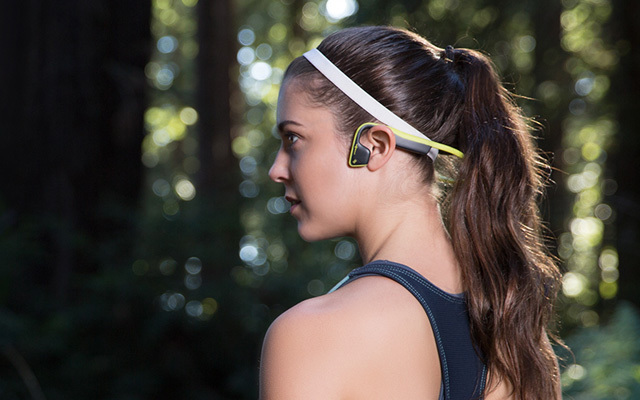 Here are five new gadgets that will bring your workout to a new level. When it comes to working out, burning should be strictly for calories. So before you head outside for a run, slap on this My UV Patch by La Roche-Posay to make sure you’re not overexposed to the sun when you’re working out. The thin, water-resistant patch is the first stretchable skin sensor designed to monitor UV radiation in real time. It even factors in individual skin tone to measure sun contact with the sun. The compatible app (for iOS and Android devices) tracks your personalized UV exposure and gives you a heads-up if you need to cover up. New biometric wearable tech systems are scalable for all types of fitness products including earbuds, smartwatches, armbands and wrist devices. Biometric sensors from Valencell, a leader in integrated biometric sensor systems, are going into consumer electronics devices, mobile devices and accessories for medical devices, sports and fitness gear and gaming devices. This wearable gear makes a perfect match for any smart workout; look over the full spectrum of what’s available at Valencell. 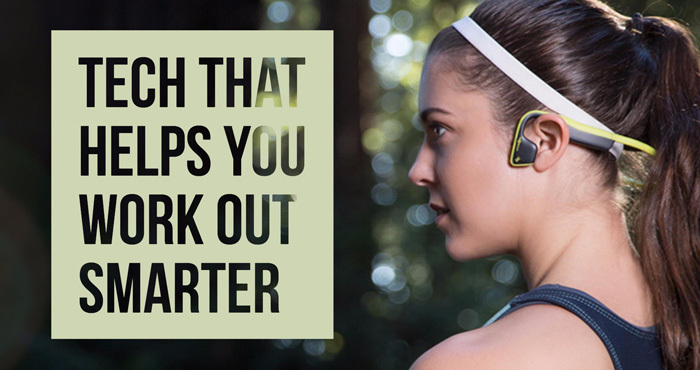 Nothing pumps you up like your favorite tunes. 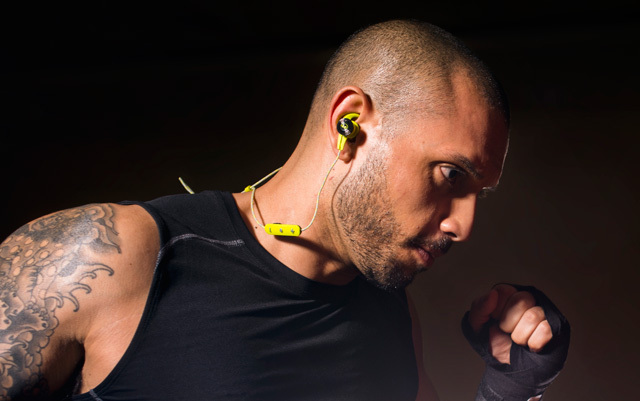 Monster iSport Victory Bluetooth headphones bring you the sweet spot where music and sports performance intersect. 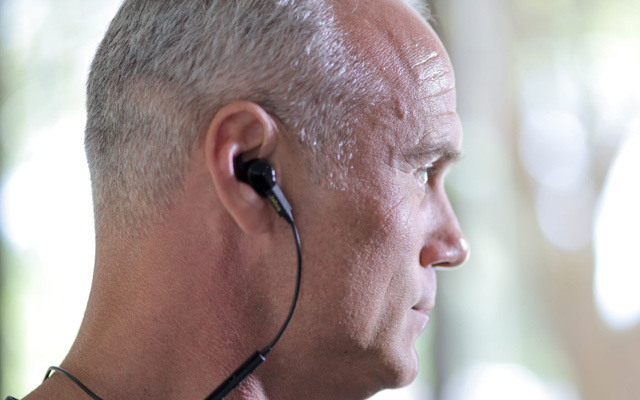 These in-ear, wireless fitness headphones give you over eight hours of playback from one charge and will stay put during even your hardest workouts. Use them in Warm-Up or Sports mode for more personalized performance, and you’ll never have to turn the beat around. Ride your bike and listen to music too with these sweatproof, bone-conducting headphones that sit on your cheekbones rather than your ears. Unlike when you wear traditional headphones, you’ll still be able to hear the noises around you, making these a safe alternative for cycling. They’re wireless for easier movement while you ride. Multifunction buttons let you answer calls, skip tracks and control volume with a simple tap of the finger, and you get six hour of continuous tunes on one charge. Solid and safe — what else could you ask for? A fully functioning smartwatch and training solution using Android Wear 2.0, the M600 gives you the best of both worlds in one smart, stylish product. Directly embedded access to the Google Play store lets you use all your favorite apps when you’re away from your smartphone. Google Assistant uses voice control to regulate certain tasks. For your fitness routine, the proprietary heart rate technology and integrated GPS tracks training metrics like speed, distance and pace, while the Polar Flow app and web service gives you motivational feedback and sound advice on running performance and progress. A svelte, chic backpack made of splash-resistant, woven nylon, the Beauchamp backpack keeps all your most prized possessions in perfect shape. 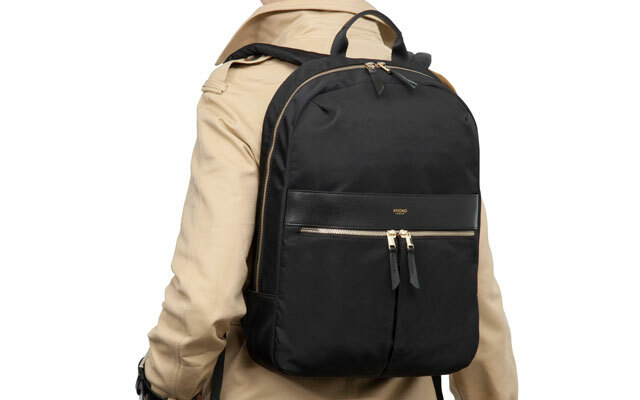 It’s fitted with a padded laptop section for up to a 14-inch laptop, an anti-RIFD pocket lining for digital theft protection, and a hidden area for cable and card protection, perfect for any smart commuter or connected traveler. The roomy pack measures 16.5” x 11.5” x 3.7”, easily holding your workout and work gear.